YEREVAN, APRIL 16, ARMENPRESS. The history of Armenian music, Armenian musical instruments is already taught as a separate subject in the Music Education Professional College of the Argentine city of Córdoba. 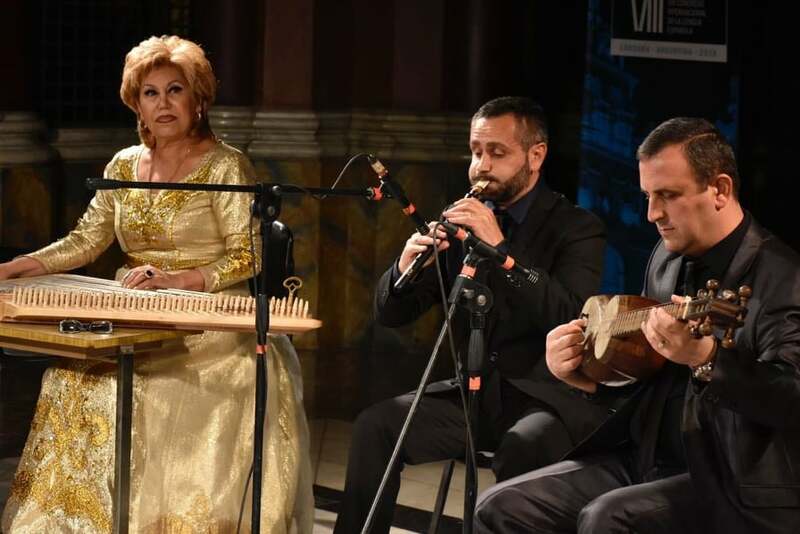 This initiative belongs to Argentina-based Armenian musician, duduk player Gagik Gasparyan, who told ARMENPRESS that this is thanks to his consistent actions which lasted 22 years. “The Armenian culture has been officially adopted as a separate subject in the Argentine college. I am very happy and proud that I managed to do this. This step enables foreign young people to get acquainted with the Armenian music, folk instruments. I think culture is the key to recognizing Armenia”, he said. The musician tells that his proposal to teach the Armenian culture as a separate subject was welcomed. And this was not a coincidence because he has carried out consistent works with the music specialists of Argentina, educational institutions for many years and presented them the Armenian music. “When I presented my proposal to the college executives, it was accepted with a great pleasure. The first lecture took place in early April, and the audience was excited. They were interested in our history and culture. The experience shows that if we are able to introduce our culture with a right emphasis, it sounds interesting to foreigners. Armenians live in Argentina for already 100 years. If initially we were “closed”, now a different trend is noticed. We are seeking to introduce our culture to the broader circle by cooperating with the Argentine musicians. Today I have reached the point that the proposals to present the Armenian culture are already being made to me”, Gagik Gasparyan said. He informed that there is also a comprehensive cooperation with other educational facilities of Argentina. 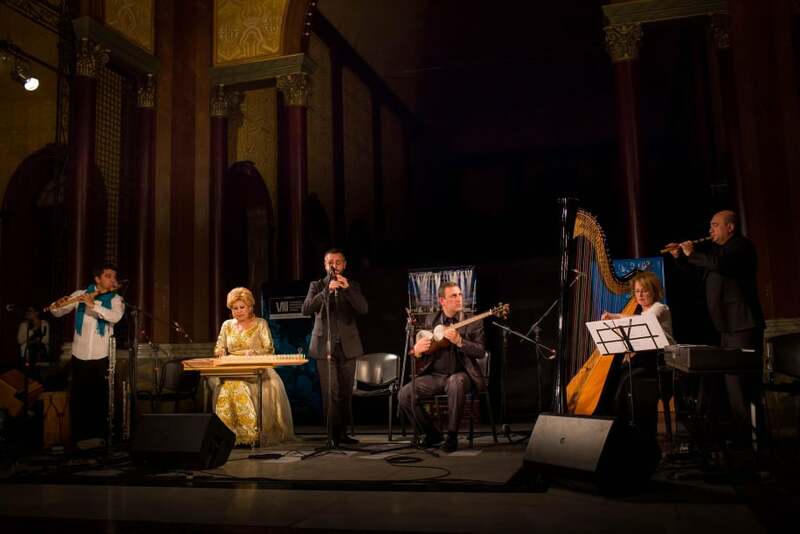 They hold concerts and lectures with the musicians invited from Armenia during the year. In 2015 the Culture ministry of Chile made a decision to dedicate the whole year to the Armenian culture. During this period 15 lectures were delivered about the Armenian music, instruments and history. The musician said he is going to invite different Armenian musicians this year so that they will deliver lectures at the college. “I launched the program alone, but also want to include other musicians who will have their contribution. Introducing the Armenian culture to the broad circle in foreign states is a great task”, he said, adding that his program to present the Armenian culture also has a tourism significance. Many people do not only show interest towards the history of the Armenian culture, but also want to visit Armenia to get acquainted with the country. And there is already an agreement on visiting Armenia with 37 people from Argentina. For many years Gagik Gasparyan has worked on introducing the Armenian music, the Armenian musical instruments, in particular duduk (ancient double reed woodwind instrument made of apricot wood), to the broad circles of Argentina, South America. Currently he has launched a new initiative called “Music Without Borders”. He stated that within the frames of this program famous songs will be performed with duduk. The musician is working on this project for already two years. He informed that he also launched the shooting of a documentary about the Armenian culture in partnership with one of the local filmmaking companies. The Armenian dance, architecture, cuisine and history will be presented in the film. The film crew is expected to visit Armenia to work on the spot.